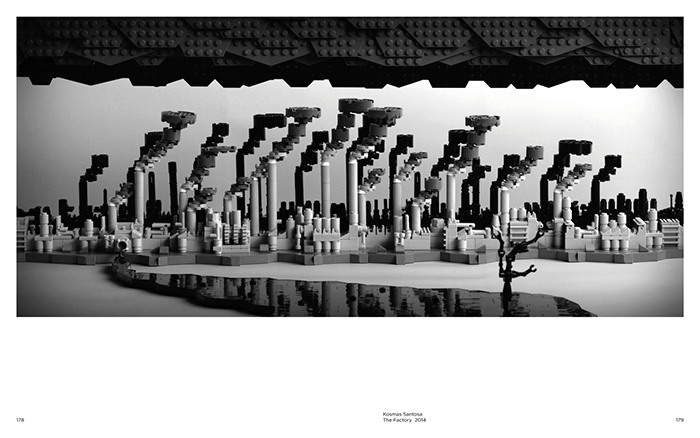 Beautiful LEGO 2: Dark showcases dark LEGO master­pieces from artists around the world. From realistic sculptures of creepy ­crawlers to impressionist works of shadowy nightmares, this collection will leave you marveling at every turn. 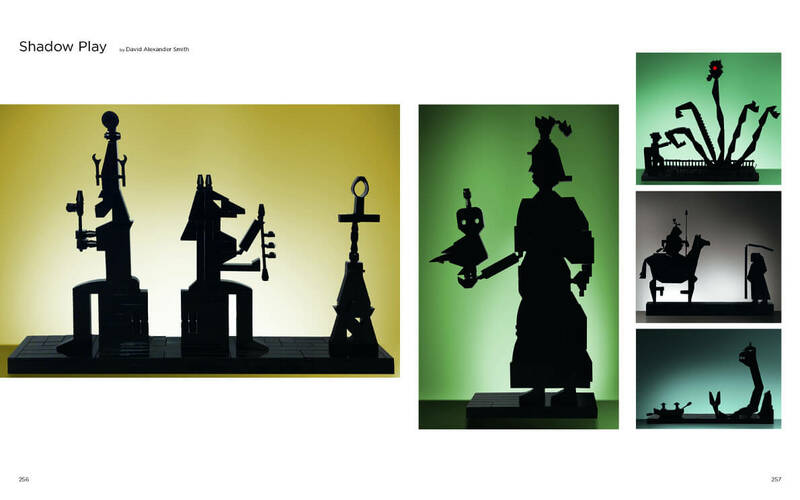 But dark has its lighter side, too—with sculptures of dark chocolate as well as plenty of black humor on display. 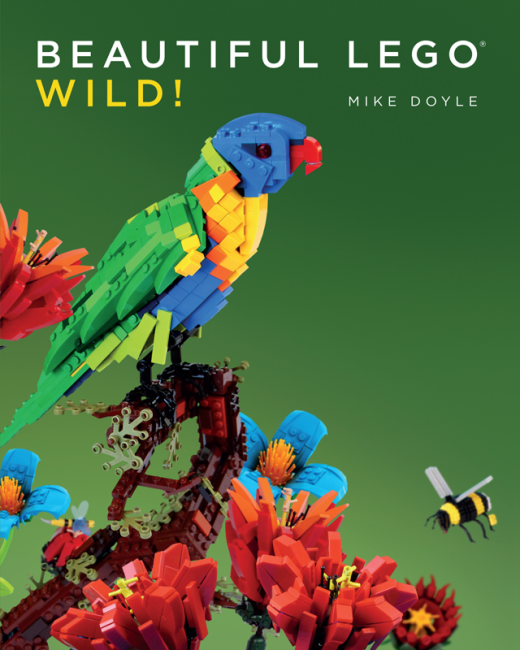 Also Available: Beautiful LEGO and Beautiful LEGO: Wild! 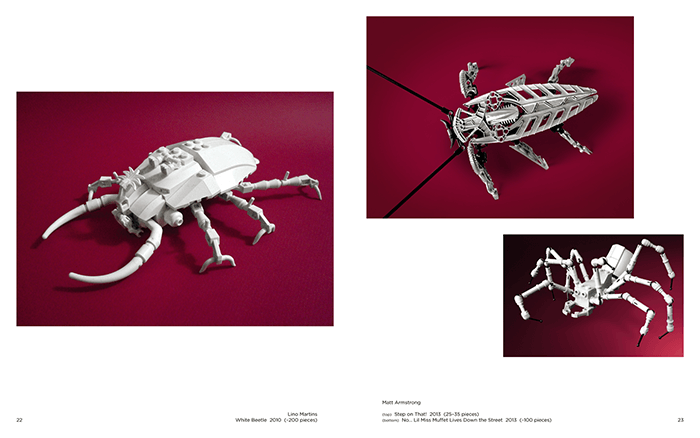 Mike Doyle is an internationally acclaimed artist working in LEGO and the author of Beautiful LEGO. His work has been shown at the pop culture–inspired ­Gallery1988 and the Columbus Museum of Art, and is part of the inaugural collection at the Museum of Realist Art in Boston. His largest work to date is Contact I—a 6×6-foot masterwork built from more than 200,000 LEGO elements. He works as a graphic designer in Manhattan and lives in New Jersey. "These LEGO masterpieces capture the fear and humor of the 'dark' side." 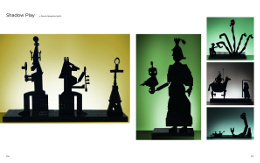 "A collection of elaborate art displays from around the world." "A macabre sequel to his wildly popular 2013 book." "The dark side of LEGO can be beautifully creepy." 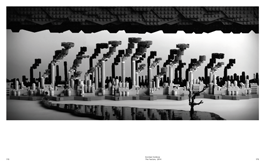 "Beautiful LEGO 2: Dark presents a variety of artists' shadowy, macabre, and black comedy brick creations." "Mike Doyle is on a quest to prove that LEGO is a proper and wonderful medium for art." 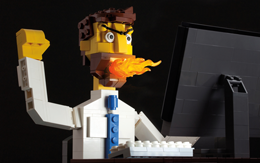 "Showcases exceptional LEGO sculptures by artists from around the world." 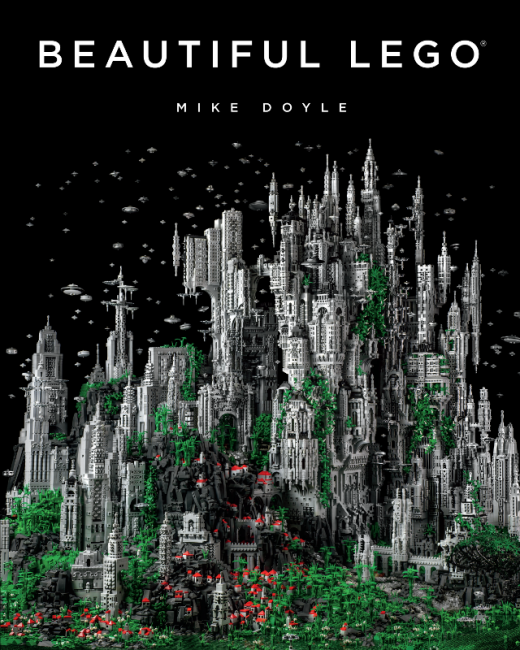 "Famed brick building artist and author Mike Doyle is back with another book of LEGO-based art – this time with a decidedly spooky theme." "If you loved the first, you'll like this one too." "Mike delivers again with another 300 pages of gorgeously photographed creations."